Archenemy is a chief or important enemy. In Biblical literature, the Archenemy is called ‘SATAN’ or ‘THE DEVIL’. The term enemy refers to a nation or force hostile to another, a military adversary. For most people, the word enemy describes an unfriendly person. Red China stole personal information of millions of American citizens and those victims would be offended by that unfriendly act. Red China may have a reason to conduct spying missions or espionage to defend her national interests. But, most Americans whose personal information is stolen, would recognize Red China’s actions as unfriendly. Red China qualifies to the title of “ARCHENEMY” for her unfriendly actions that victimized millions of people in her own territory and in territories she occupied using her military power. 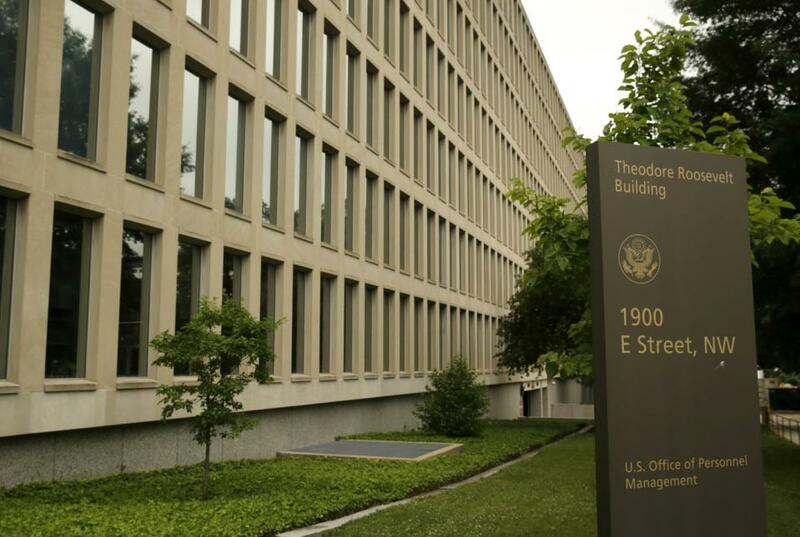 WASHINGTON (AP) — Hackers stole personnel data and Social Security numbers for every federal employee, a government worker union said Thursday, saying that the cyber theft of U.S. employee information was more damaging than the Obama administration has acknowledged. 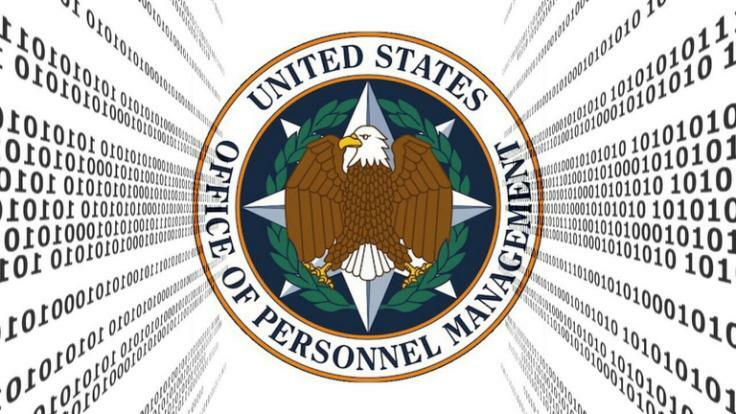 The U.S. Office of Personnel Management building in Washington June 5, 2015. Red China – Espionage – Sun Tzu Wisdom.